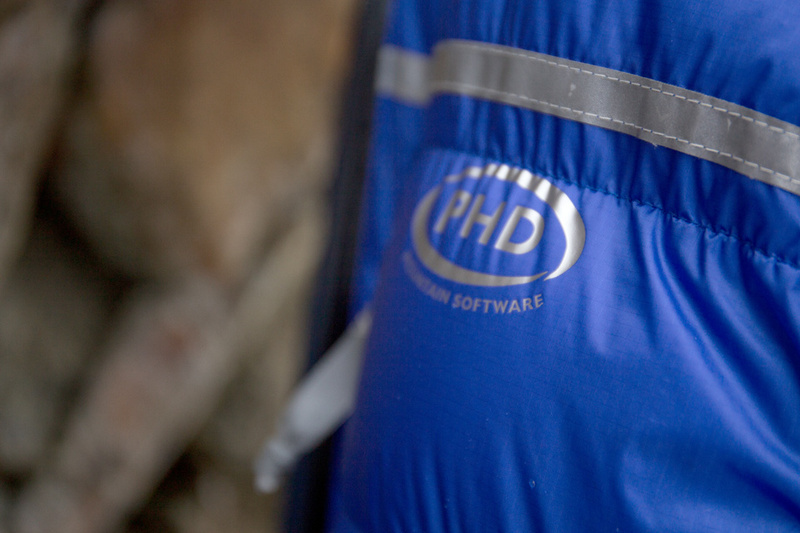 "PHD ... make fantastic hooded down jackets that provide huge levels of protection (the PHD Delta for example)." 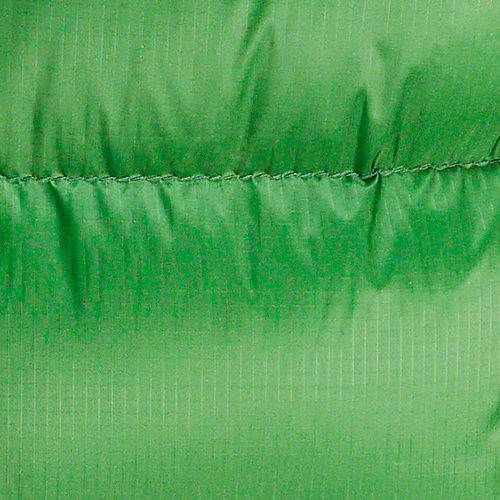 A box-wall, down-filled jacket for exceptional warmth on bitterly cold, dry belays. 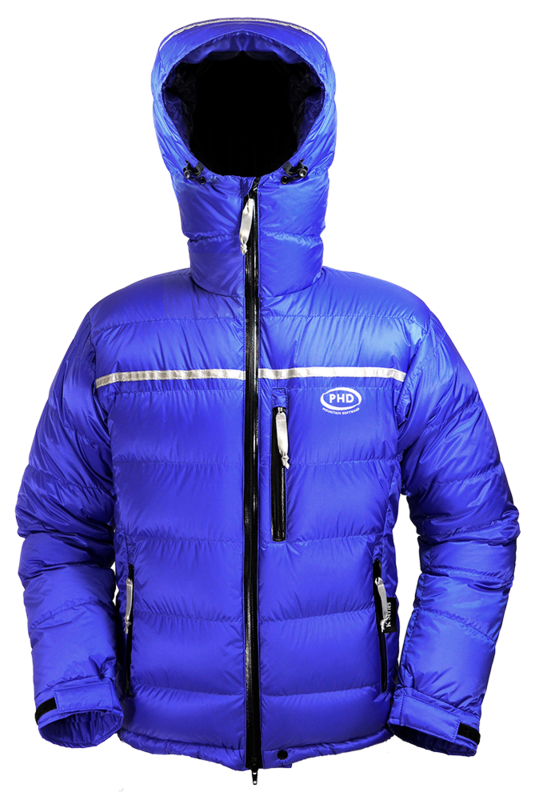 Designed especially for challenging days on classic mixed mountain routes and technical steep water-ice. Now also available in custom sizes. 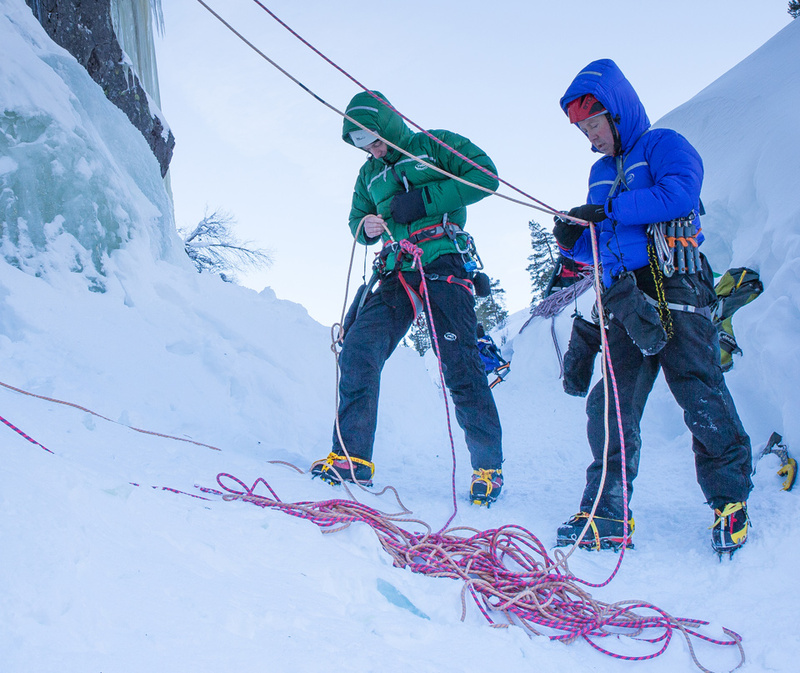 As steep water ice and mixed test pieces get increasingly technical, so must the kit for the climbers who tackle them: that’s why we designed the Delta “K” Jacket. 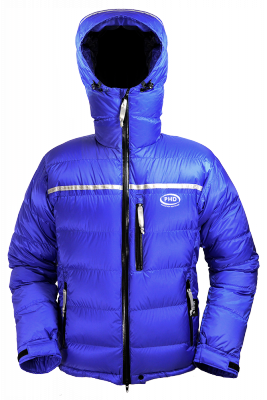 However the routes may develop, protection from the cold on frozen stances is still a must, but for modern fast-and-light ascents, so is a good fit, the freedom to move, and minimal weight for maximum warmth. 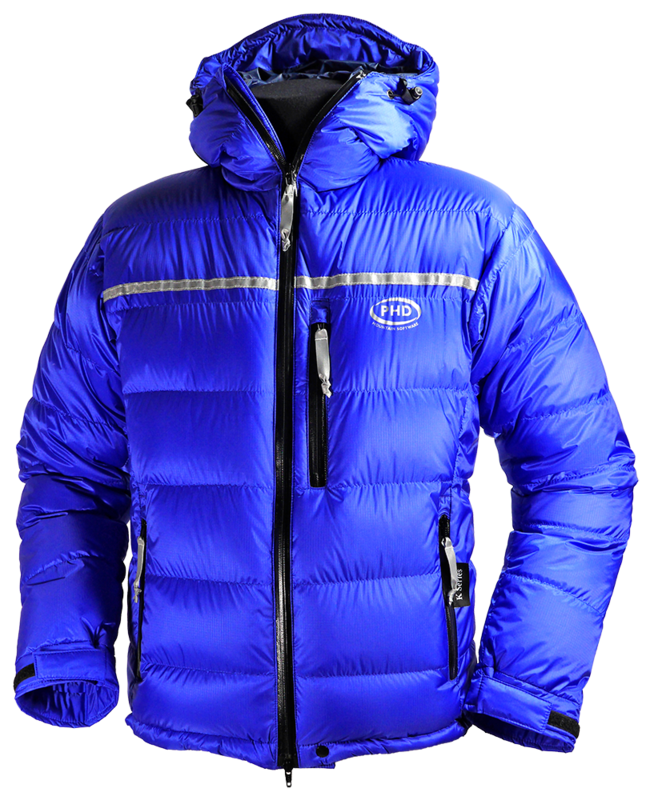 This exceptionally warm belay jacket houses our unique 1000 fillpower down in box-wall construction, allowing maximum loft and delivering a TOT* rating of -20°C: very reassuring while belaying on frozen waterfalls. 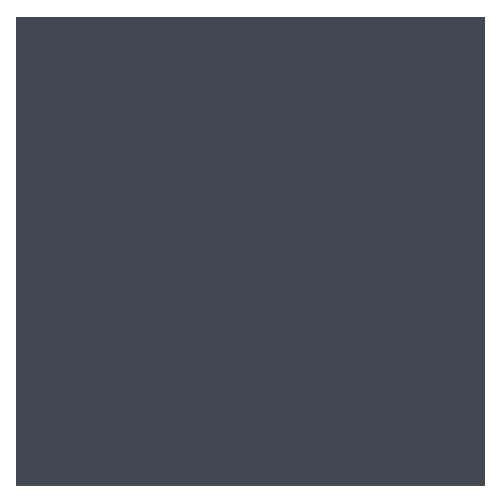 Minimal features and a trim fit mean the Delta can be used in classic belay mode – over the harness when you stop moving – or under the harness for light, easy movement while climbing in deep cold. A fully adjustable, helmet-compatible hood is a given on a serious belay jacket; we’ve teamed it with a high front zip to provide maximum warmth and lock out gnarly conditions. Although clean and uncluttered, there’s no compromise on technical function: features such as high-viz reflective strips for location, glove friendly zip pulls and a clip loop to secure the jacket at change-overs make for a high-spec mountain workhorse. Down filled Belay jackets really come into their own in dry cold, but obviously the conditions can change: water-resistant protection comes in the shape of Ultrashell fabric and YKK Aquaguard zips, to guard against damp snow or dripping ice if the temperatures rise. If you know you’re heading for wetter conditions though, take a look at our Primaloft filled Belay Jackets.  Please note: this jacket is designed and sized to be worn over the top of outer layers. 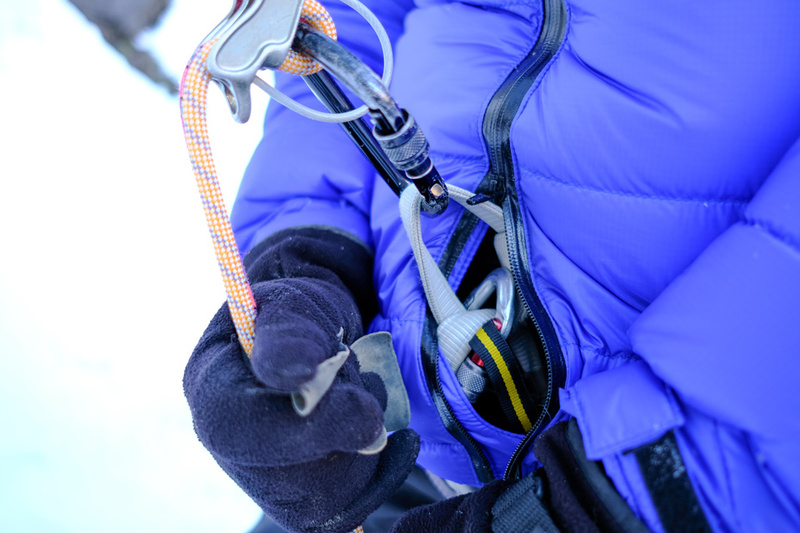 It provides additional warmth on cold belays and can be swapped between climbers at pitch change-overs. 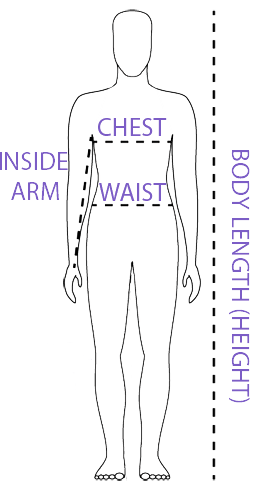 If you want a trimmer, more athletic fit select the next size down. "The Delta Belay jacket you made for me has a totally bulletproof feel about it that puts my old Patagonia DAS Parka to shame. 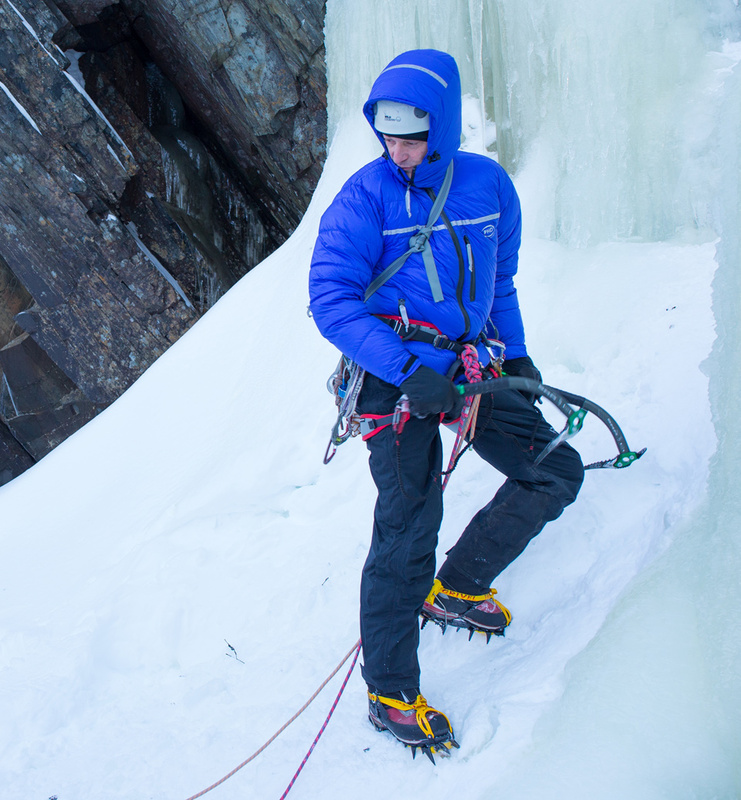 The hood is superb and the sizing is perfect to go on over my normal winter climbing gear." 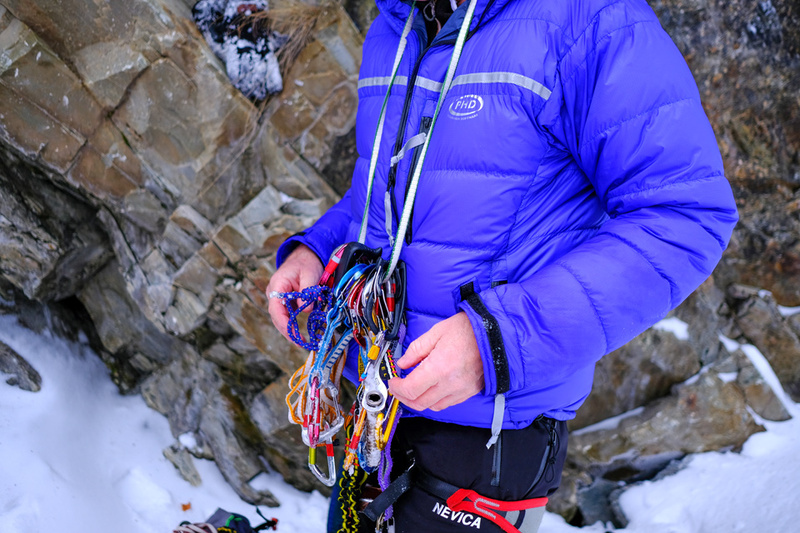 "I've been using your Delta belay jacket for a couple of years and really like it."  "This is a lovely piece. It's badass protection."